Rocky’s old nemesis “Ivan Drago” still packs a punch as he teams up with BQT Technologies at a glamour award night in Los Angeles. SMASH Global will present the lifetime achievement award to legendary actors Dolph Lundgren (“Ivan Drago” in Rocky IV), Lou Ferrigno, the original Hulk actor, and Hall of Fame boxing champion “Sugar” Shane Mosley at the SMASH VIII: Night of Champions at the Taglyan Complex Grand Ballroom in Los Angeles, California on December 13, 2018. 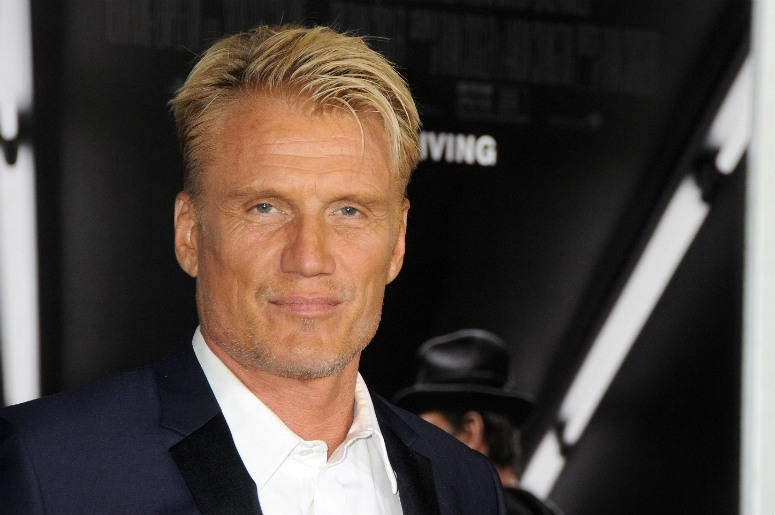 BQT Technologies, LTD (“BQT.io”) are proud to be presenting the lifetime achievement award to Dolph Lundgren at the SMASH VIII event. “It is a great honour for us to present such amazing award to the Rocky IV legend Mr Lundgren”, says BQT CEO Edward Mandel, “I am thankful to SMASH Global and specifically to its Chairman and my good friend Steve Orosco for giving us this once in a lifetime opportunity to present. As a refugee from the former Soviet Union, it also feels somewhat ironic to present this award to Dolph. Moreover, it makes me feel young again thinking of that ‘Rocky’ fight”. BQT recently announced the launch of their P2P decentralised trading platform, which will allow direct negotiations between crypto traders for short-term hedging. BQT (Better, Quicker, and Transparent), is expected to simplify an industry dominated by large institutional Hedge Funds, effectively decentralising it, making crypto hedge trading more accessible. The partners of this event include BQT.io, NOYO Web Development Inc., and Omela. Edward Mandel is BQT.io CEO, and ‘Ernst and Young’ Entrepreneur of the Year Finalist, and a blockchain visionary. 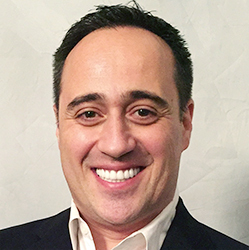 An avid entrepreneur, Edward has been advising and consulting with various successful blockchain technology projects and is passionate about BQT helping traders leverage their crypto assets. LDJ Cayman Fund is $200 million fund focused on cryptocurrency, mining, and ICO acquisitions. LDJ Capital Credit also offers middle market bridge financing to seed upcoming ICO and STOs. David Drake is a long-standing thought leader in blockchain and cryptocurrencies. He collaborated on the JOBS Act to create new laws underlying all fundraising in the U.S. for all ICOs. He previously held the largest stake as a Managing Partner together with Robert Hambrecht in an Alternative Energy Fund NewCommons Capital 2009-2010.